The UK bird population has declined by an alarming 44 million since 1966, according to a new study by conservation organisations. Scientists producing the report estimate there are 166 million nesting birds in the UK, compared with 210 million in 1966, which means we’ve lost one in five of the individual birds that we had in the sixties. We’ve lost breeding birds from our countryside at an average rate of a nesting pair every minute. 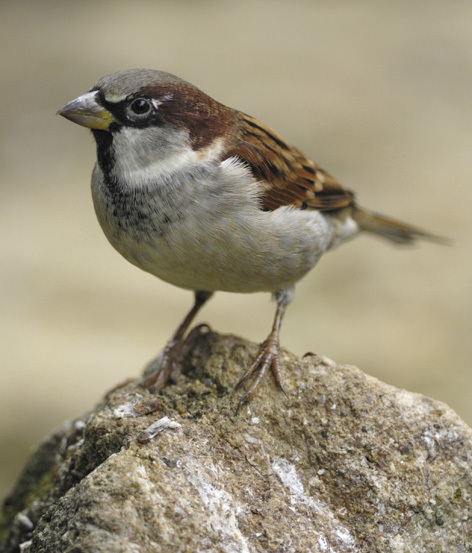 House sparrow are among the worst hit – we have 20 million fewer than in 1966. 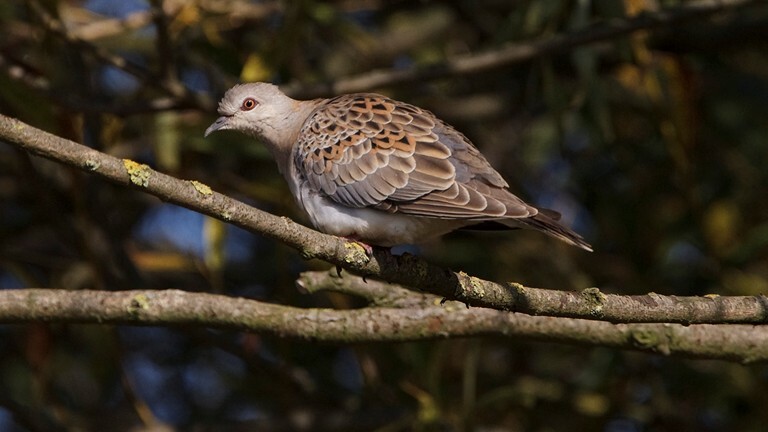 Birds reliant on farmed land, such as lapwings, cuckoos and turtle doves, have significantly decreased. Experts believe this is largely down to changes in landscape providing less habitat in which birds can feed and nest. Cold weather is thought to have had a startling effect on bird numbers too. Some species, however, have increased in number. The wood pigeon has doubled its population since 1970, to an estimated 5.4 million nesting pairs. The great spotted woodpecker, has gone up 368% since the 1970s, and the chaffinch has increased at a rate of 150 individuals per day. Despite these success stories the overall findings are very worrying. The RSPB blames a change in land use, which means there is less food for birds to eat in the countryside and places to nest. 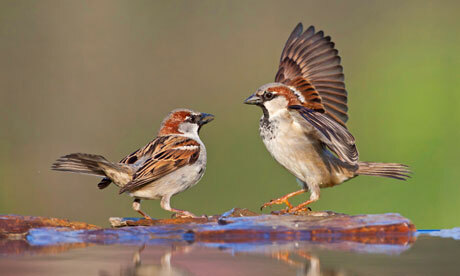 Garden grabbing and the increase in traffic on roads has also been blamed for the decline in sparrows. The report was compiled by a coalition of conservation groups, including the RSPB, the British Trust for Ornithology and Wildfowl and Wetlands Trust.